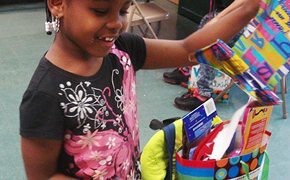 Help kids with less enjoy a birthday celebration. 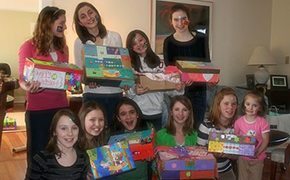 Provide a party in a box for a child in need! Have a Birthday Party that gives back! Make “birthday boxes” filled with everything needed for a girl or boy living in poverty to celebrate their birthday. 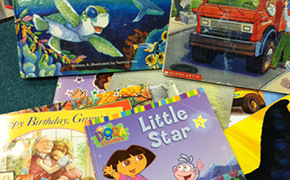 Host a book drive and collect gently used books for kids in need.